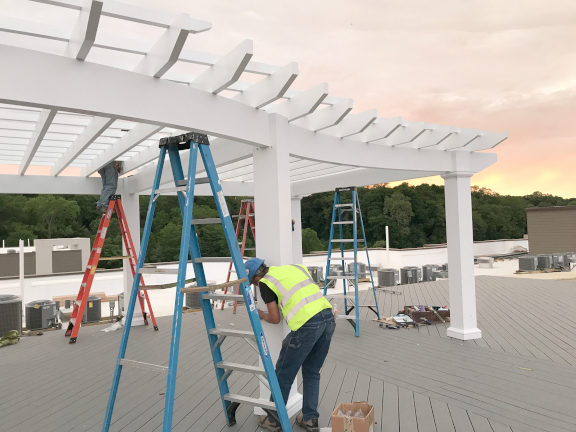 Commercial Fiberglass Pergolas | Strong, durable, custom fiberglass pergola kits with installation available. We work with clients from conception to completion on even the most challenging projects. 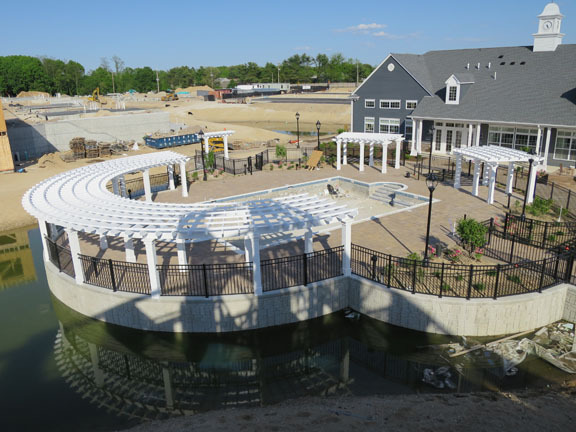 This project called for a massive curved pergola one hundred feet in diameter and five smaller structures. 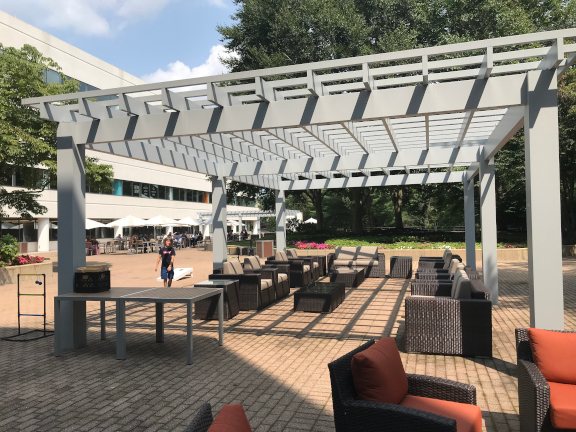 Our curved pergolas are an aluminum/fiberglass hybrid design that is achieved by bending and annealing 4x12" aluminum beams. The rafters and purlins are manufactured with fiberglass and everything is built to an exacting tolerance. We know quality matters, that's why all of our fiberglass is manufactured right here in the U.S.A. and features thicker walls than the competition. We use only the highest quality American made materials whenever possible. The 10x10" square columns stand atop a 16" retaining wall with inner and outer one inch bevels. 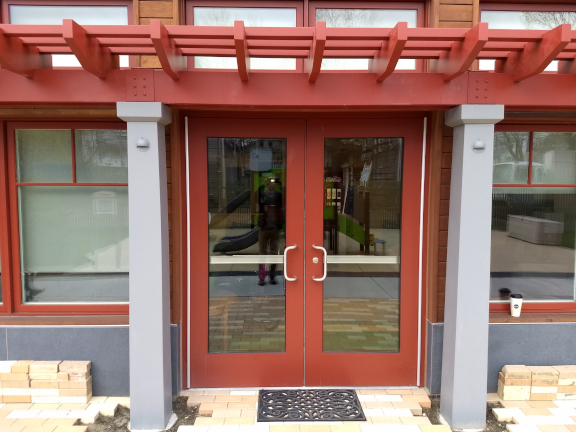 This left no room for tradional Tuscan style capitals and bases and required us to custom fabricate a trim package with PVC. Our experienced design team works out the details ahead of time so you don't have to. At Baldwin we work with industry leading architects and innovators. We constantly challenge the standards of design and quality and we are THE industry leader. 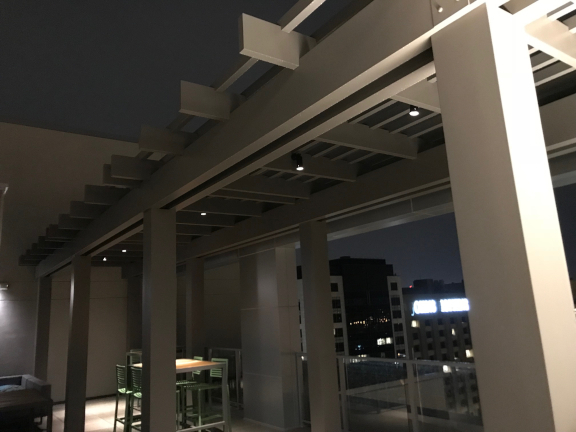 This one pergola was built with 750 purlins. Each one is notched at a left and right angle and interlocks with the rafters to create a more rigid structure. 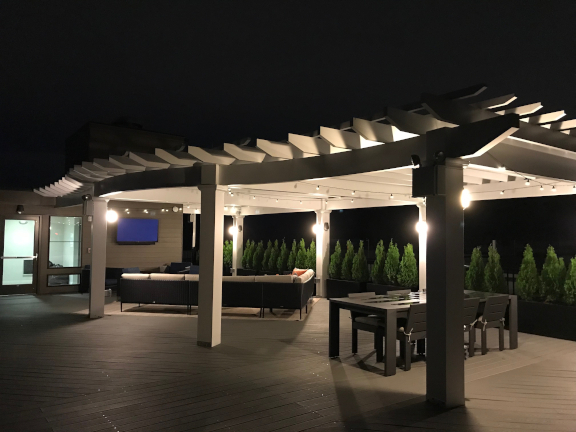 This project required several smaller pergolas and one massive pergola, the one shown above is the perfect addition to any pool patio. We allow 0.040" inch tolerance within our notches which makes space for the two coats of primer and paint. With tolerances this high the details are critical for ensuring a perfect fit and finish. 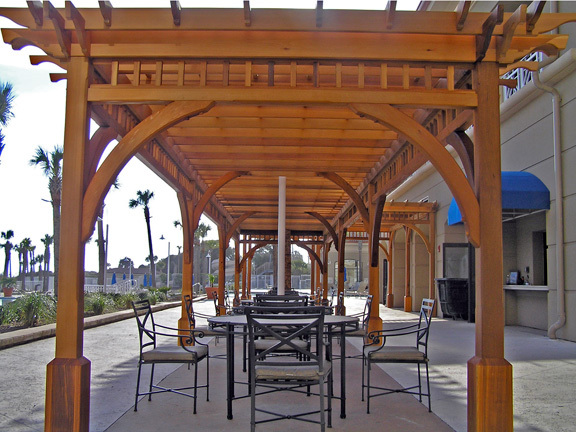 If you are interested in a pergola done right for your next commercial project, call Baldwin today! From assisted living facilities to charitable organizations we've done it all. We've worked with such notable clients as The Ronald McDonald House, Sunrise, Brookdale and many others. Looking for a clean contemporary design? Baldwins got you covered! 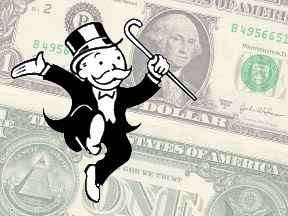 Rules are meant to be broken and we are industry disruptors. We use highly durable PPG High Perfomance coatings that are available in any color. Pigments can be matched perfectly with a with a spectrophotometer. All of our shop drawings are done in-house and are available to our clients in DWG form upon request. We do not require complicated and messy non-disclosure agreements. Safety is important. We respect and understand your organizations safety requirements. Not only do we comply with work site safety requirements, we also will provide Material Safety Data Sheets upon request. 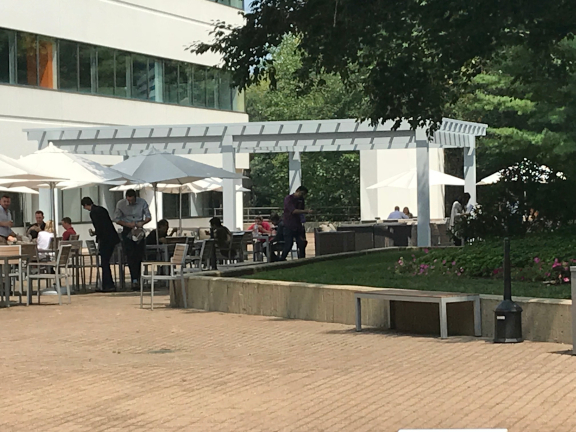 From corporate office buildings to campus beer gardens you can trust Baldwin to get the job done. Sometimes a traditional look just doesn't work. That's where we come in, with our decades of design experience we help our clients find the look that works for them. 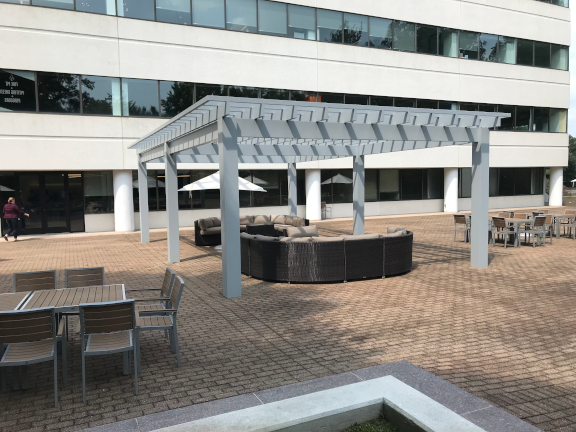 Another beautiful hybrid aluminum/fiberglass pergola that we did for Avalon. 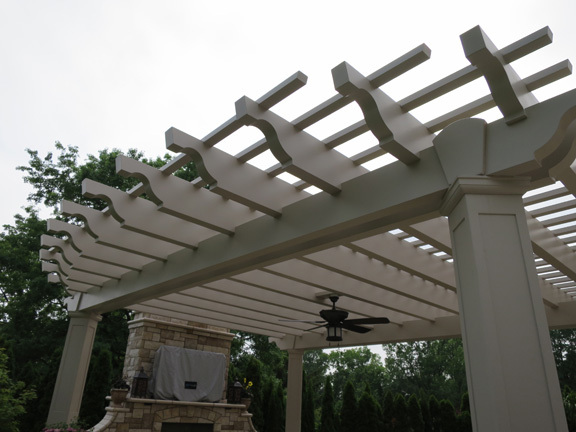 We used the same combination of aluminum beams and fiberglass members to create this stunning custom pergola. 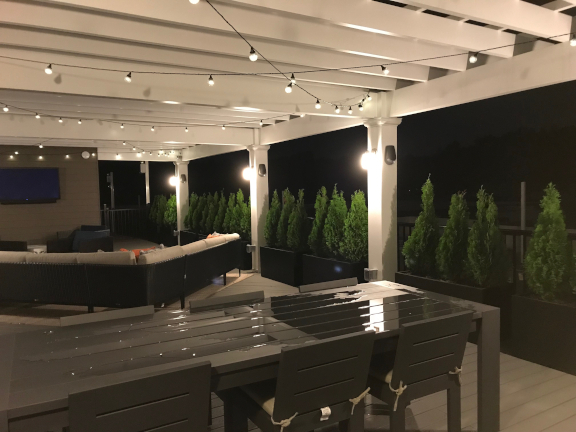 This pergola combines a clean modern design with timeless rope lighting perfectly. We offer a wide variety of electrical options to in-column switches and outlets, concealed in-beam lighting, HDMI and much more. 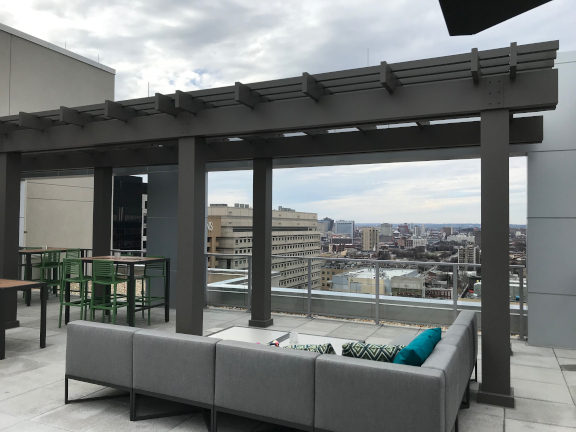 This pergola sits atop the Marriot Hotel in Baltimore, MD. It features a contemporary rafter tail architecture and provides a clean modern aesthetic. 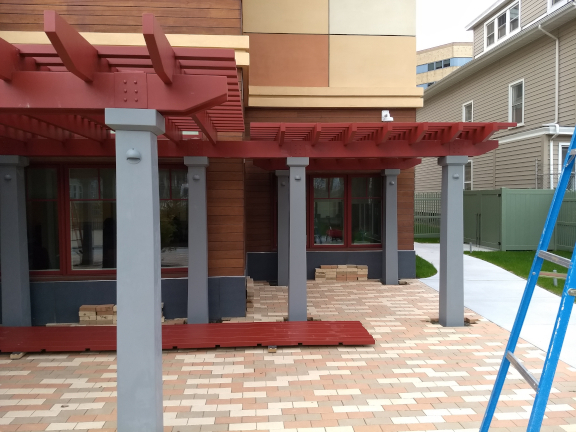 This modern pergola design incoporates clean lines and a custom paint color. 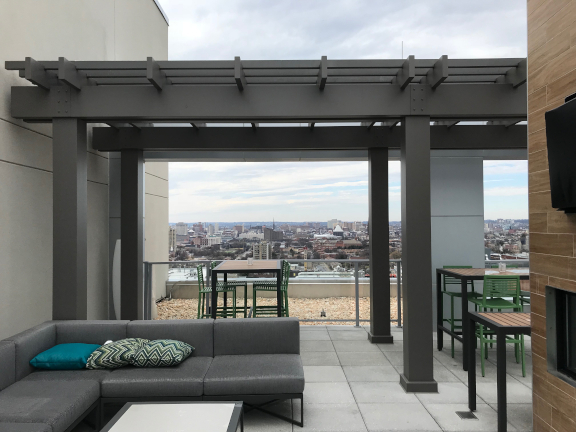 Overlooking John's Hopkins and the Baltimore skyline this pergola perfectly compliments the roof top patio. 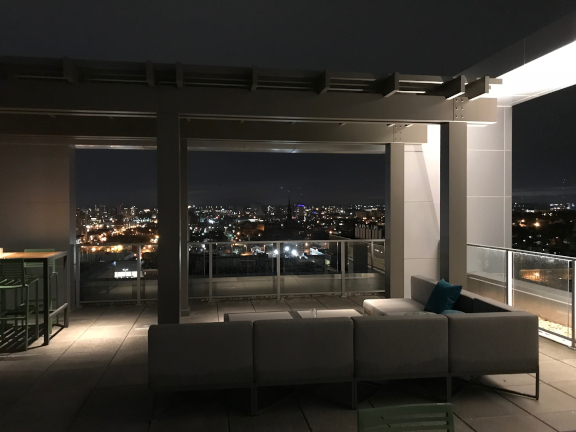 Whether you're a five star hotel, a luxury apartment complex or a high end healthcare facility Baldwins got you covered. Give us a call today to get your project started. The right lighting is critical to achieving the desired ambiance. At Baldwin we understand that details matter and will work with you to get every detail just right. 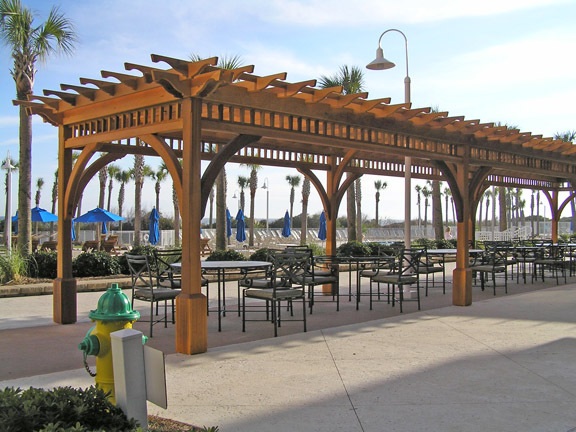 Our pergolas are designed to make a statement, challenge conventional design norms and have "presence". We work with our clients daily to help them realise their vision. This pergola has presence. We utilized our exclusive 4x12" fiberglass pultrusions for both the carrying beams and the rafters. 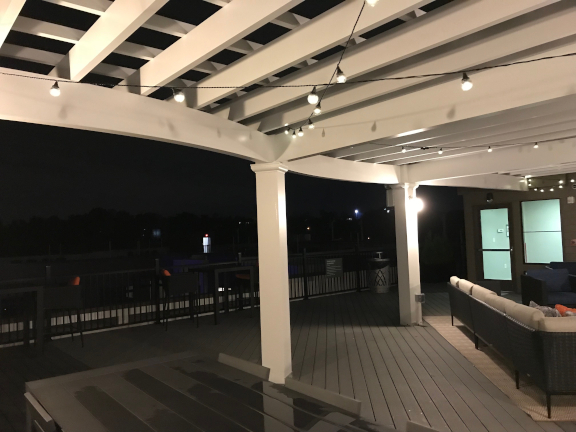 We refer to this pergola as the diamond pergola because the columns are rotated 45 degrees from square, into a diamond configuration. We are not afraid to defy conventional design norms. Notice how the railings bow outward? The patio is an elipse. 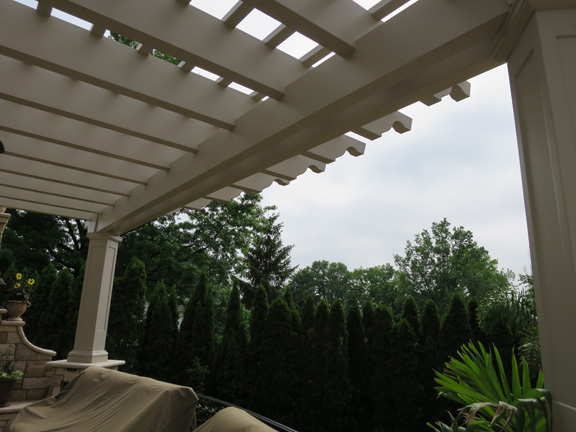 The pergola matches the elliptical shape by varying the rafter lengths. When we were on our first visit to the site owner Max Baldwin did a charcoal rubbing of the architectural detail above the windows of the home. The rubbing was used to create these keystones. 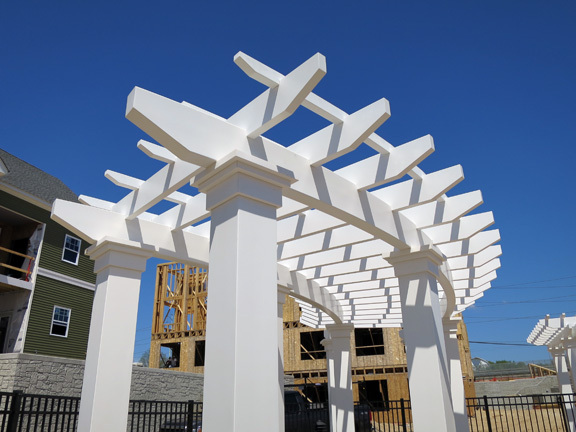 Our beams are custom manufactured with upward crown so that the weight of the pergola is more likely to straighten the beam than cause the beam to sag. 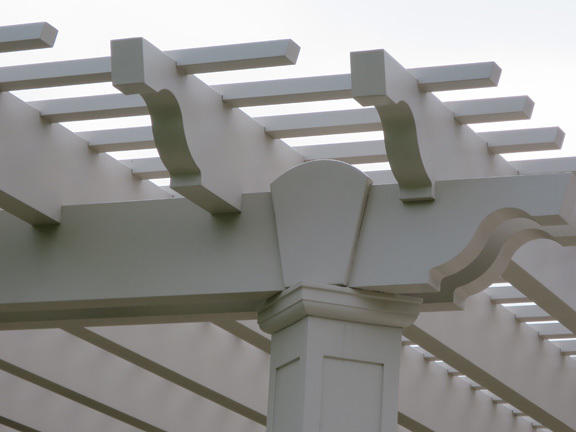 It's the details that matter and the details define Baldwin Pergolas as a company. We cherish projects like this because they challenge the norms and allow for creativity. This project demonstrates our craft and it's potential. 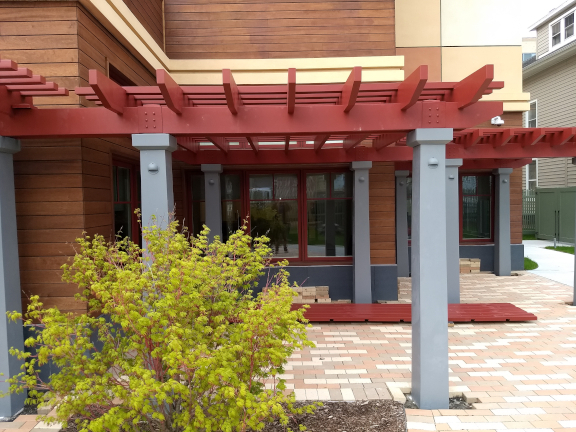 While our zero maintenance fiberglass pergolas remain as our most popular option we also offer hand crafted cedar pergolas. Over 30 years ago our company was founded by Max Baldwin and specialized in the manufacture of cedar lawn furniture. 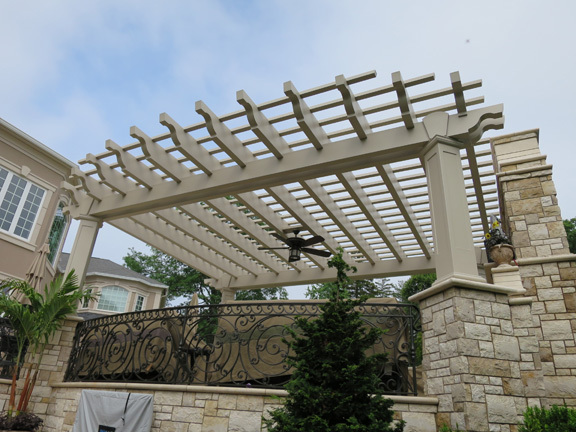 30 years later we have emerged as the pergola industry leader but we have not forgotten our roots and we remain true to those roots today. 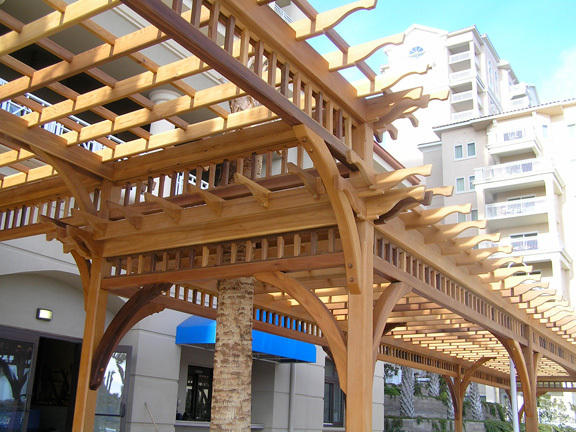 If you are looking for a hand crafted cedar pergola no one does it better than the craftsmen at Baldwin. 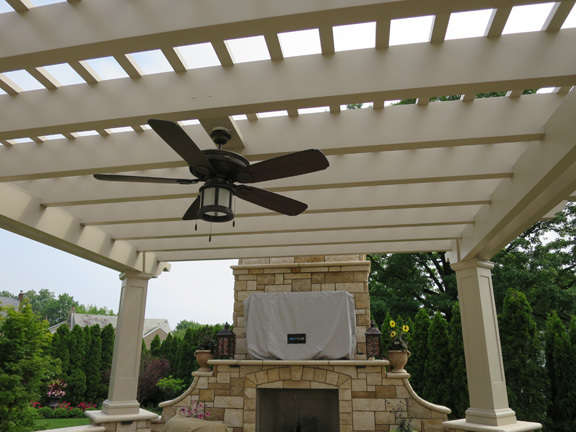 This pergola is 12x88' overall and was attached to an existing 20x24' pergola. 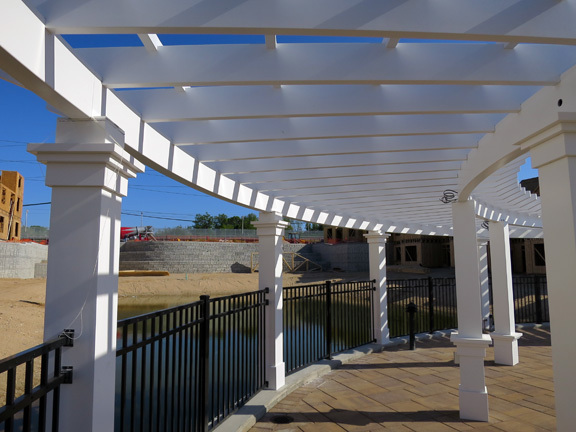 We work with clients to integrate our pergolas with pre-existing structures in a clean and seamless fashion. Our expert woodworkers are able to overcome and innovate solutions for the most complex challenges. We are a built-to-order manufacturer and we specialize in custom. 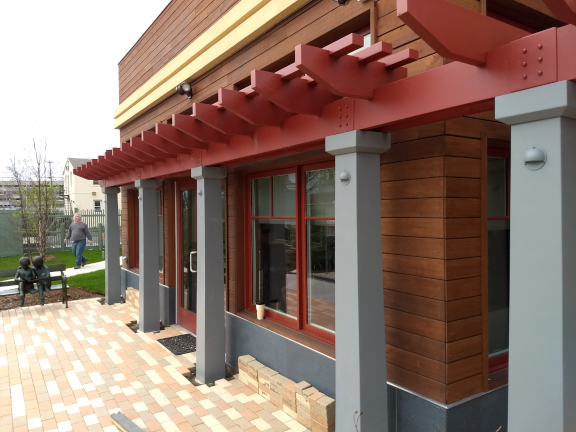 We offer both clear old growth western red cedar and second growth architectural knotty cedar. Our Architectural knotty second growth Western Red Cedar comes from planted trees. These trees may be 60-80 years of age. Our clear grade of cedar is typically cut from trees which are between 1000 and 2000 years old. 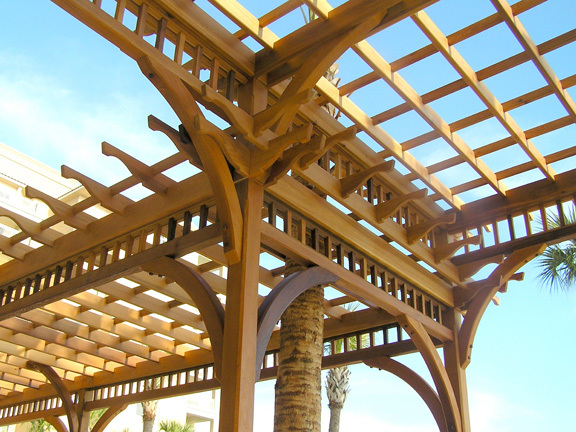 Our pergolas are designed not only to be exceptionally beautiful but also functional. 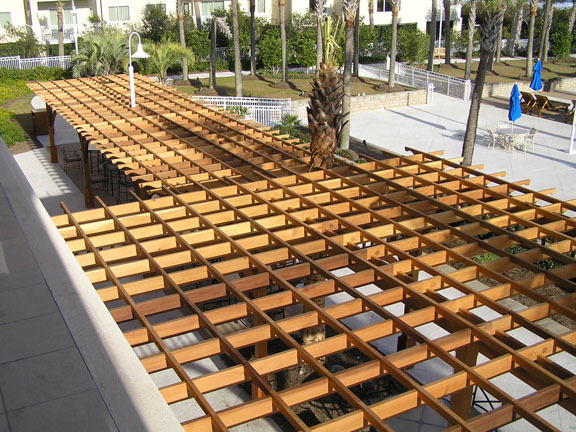 We offer a wide variety of shade options from a tight purlin spacing to retractable shade systems. We were provided with an architects conceptual drawing showing a "soon to be built" student center. 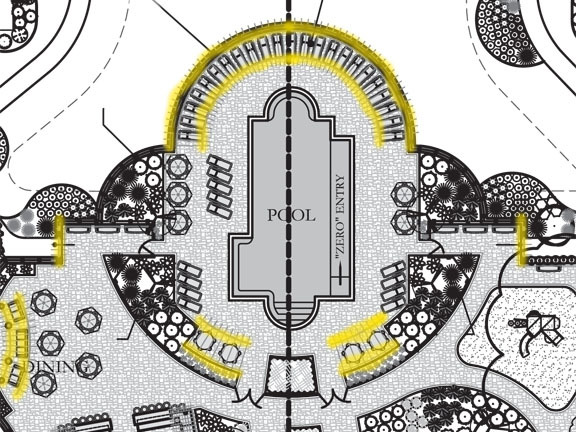 The layout was circular and was radiating from the buildings lobby. Max Baldwin scaled the drawing and created a working CAD model. Each rafter would radiate at the appropriate angle. Our rafters notch down over the tops of the beams. In this case, the beams were positioned at angles, so we notched each rafter at a unique angle, as required to create the semi-circle. This photo shows one of the pergolas laid out on the floor while the other pergola is upside down on the work bench. There you see one of the pergolas framing an outdoor fireplace. 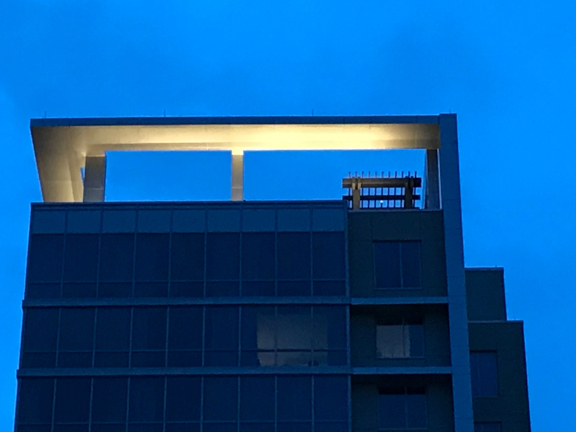 I wonder if the architect noticed that we create a Hexastyle structure. Hexastyle: Having six frontal columns in the pergola, as in some Greek temples. [Greek hexastūlos, having six columns in front. This is the Commencement Pergola where graduation ceremonies take place. It's 20' deep and 60' wide and needs to repel water. Our first design incorporated a pitched roof with fabric, but was beyond the budget restrictions. We hired an awning shop to create a massive cover with grommets every four feet. We then fastened special twisting grommet fittings to the top of the pergola. The real challenge was designing the beams to withstand the anticipated weight of the fabric, wind and water. 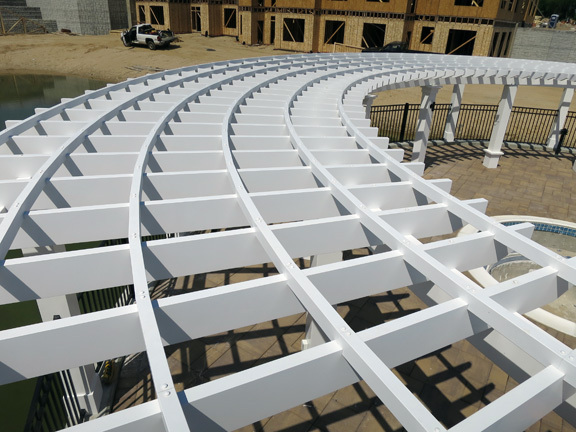 Within the 2x8 beams are arched steel support assemblies designed like large leaf springs which supply constant upward support to the long spans. These sort of challenges drive us crazy and drive us forward simultaneously. Beaubian construction did the installation and reported back a full success. 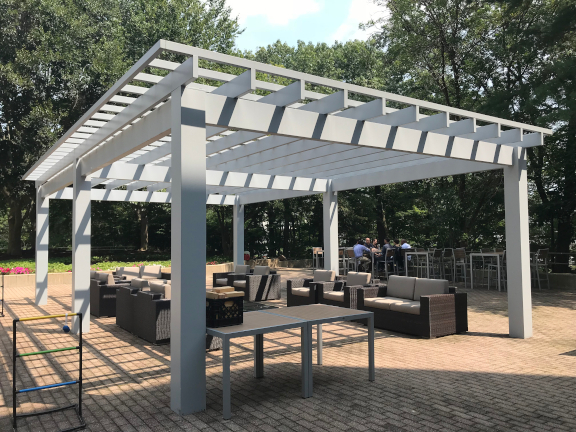 Our pergolas are available in standard sizes for easy pricing, but we can custom tailor the size of your pergola to your exact requirements. Our order form makes this simple and fast. You will need to tell us exactly where you want the centers of your columns. Custom drawings will be created for your review and approval. 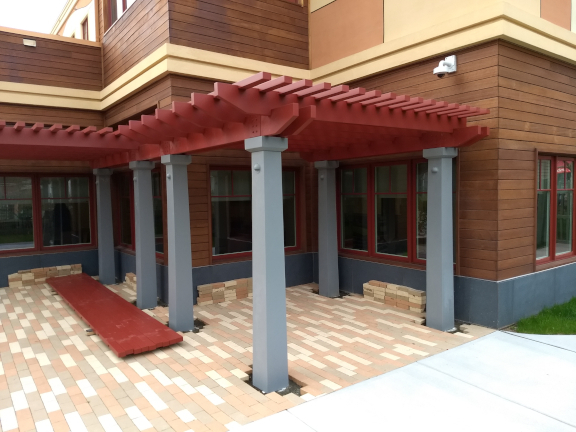 We encourage our clients to build shorter pergolas, the ideal height is eight feet. We are able to accomodate taller designs. We offer a wide variety of column architectures and can easily match existing structures. Whether your looking for recessed, fluted, tapered or smooth, Baldwins got you covered. We offer a wide variety of column capitals and bases, whether you are looking for a classic or clean modern aesthetic we've got you covered. Our most popular design is Tuscan and we offer Corinthian, Doric, Modern Komposite, Scamozzi and many more. Baldwin offers a wide variety of rafter tails from the classic designs such as Windsor and Kensington to more contemporary angle cuts. We are able to accomodate almost any custom rafter tail design. We use only the highest quality industrial PPG coatings and we are able to match any color. Its the finer details that distinguish a fine home. Baldwin Pergolas allows one to make that distinction with subtle copper flashing. Historically the columns were made of wood and their tops required protection from rain and sun. A sheet of copper would be custom bent to protect the capital. Only a quarter inch of flashing is visible from ground level. We believe that the details define us. Our pergolas are specifically designed for an easy installation and require only a few tools and no experience. 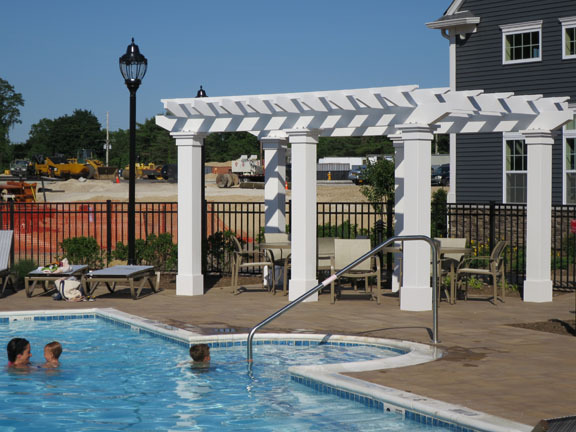 Baldwin offers installation services for clients within 150 miles of our facility in Middletown, CT. Overhead fabric sun-shades have become more and more popular in recent years. Our preferred shade consists of one large sheet of fabric which extends and retracts. 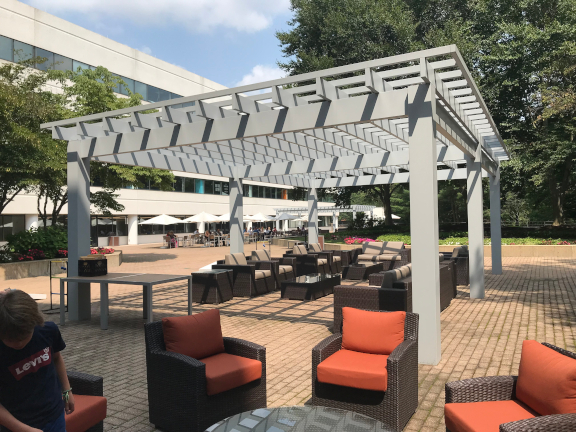 More information is available in our Shade Systems section of the website. Footing: A concrete anchor which holes the pergola to the earth. They need to be deeper than the front line, but also large enough and deep enough to hold the pergola to the Earth during a strong wind. Footing size should never be less the 42" deep and 12" diameter. Pier: This in a small stone wall on which a pergola can be mounted. The pier is always supported by a footing or a concrete slab. Column: Our columns are hollow, cast fiberglass, vertical supports which and load bearing. 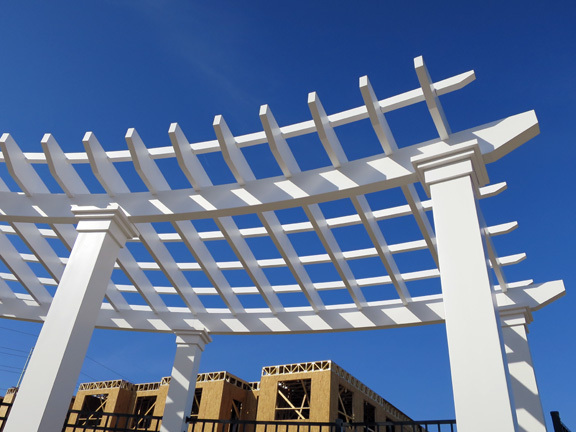 They stand atop the footing or pier and support the pergola. At the top of the column is the capital. At the bottom is the base. During production you may get a call or email from the production team asking about your ceiling fan height or what color light switches you want. 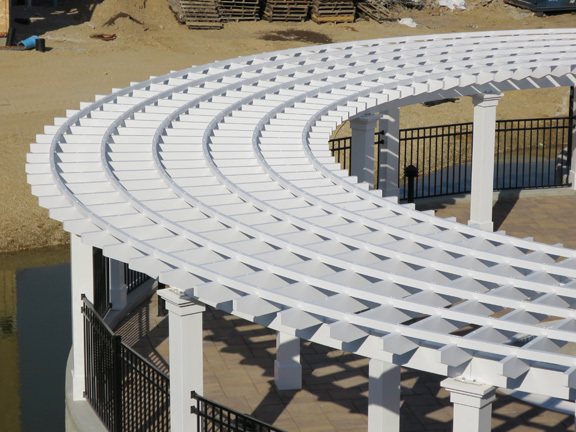 When the pergola kit is complete, we require final payment before shipping. If you are within 300 miles, we offer you our in-house, white glove delivery service. Other then that, we use Yellow Freight as our over the road trucking company. Max, Thought you'd like to see the finished product. 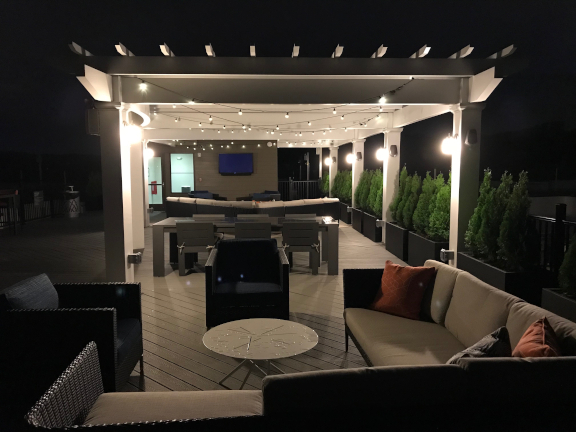 We are extremely pleased with our new pergola, and enjoy it almost every evening. Thank you, and have yourself a great rest of the summer! 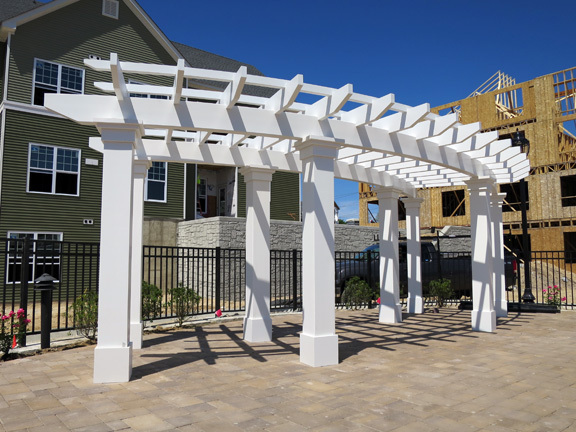 The guys just left and the pergola looks great! Thanks so much! ... The guys were great and everything looks super! 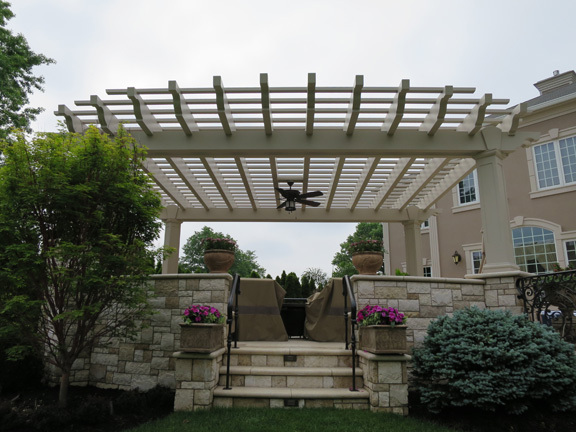 Firstly, the pergola is the focus of our garden and patio area. It succeeded in bringing it all together as we had hoped. The shade is more than ample. I do not believe that I would change any of the specs or proportions if I had a chance to alter the order. As you can see by the shot of our boys sitting on the steps, that it worked out marvelously... All in all, we have received tons of compliments. Your attention to detail and quality construction is to be commended. Given the intricacies of this project and the need for it to be assembled, areas which were tight and snug needed squeezing here and there, but that is all. I'll be in touch soon.